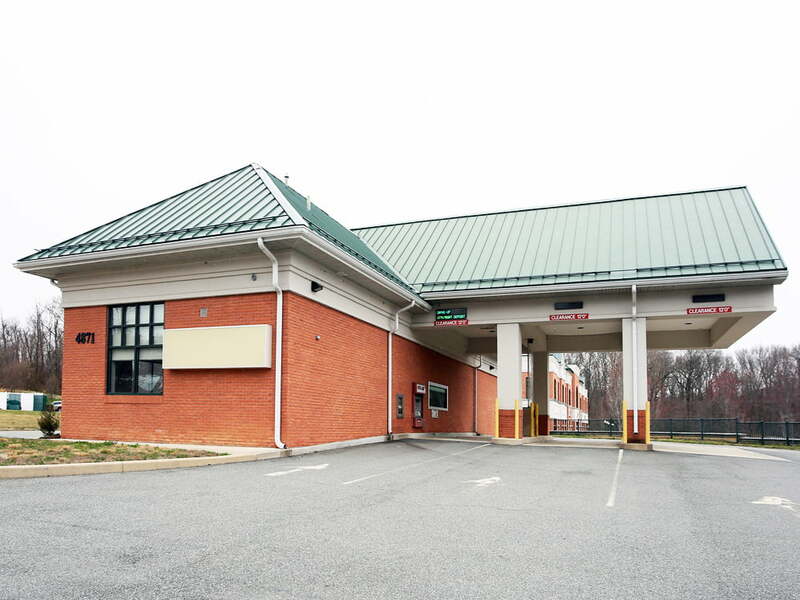 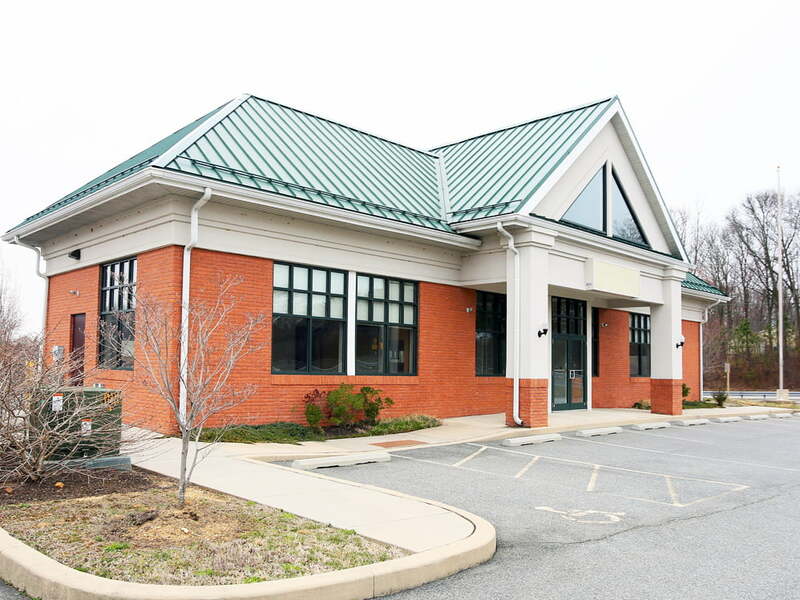 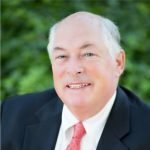 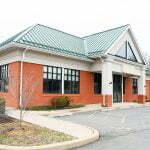 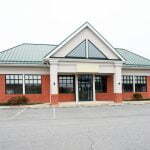 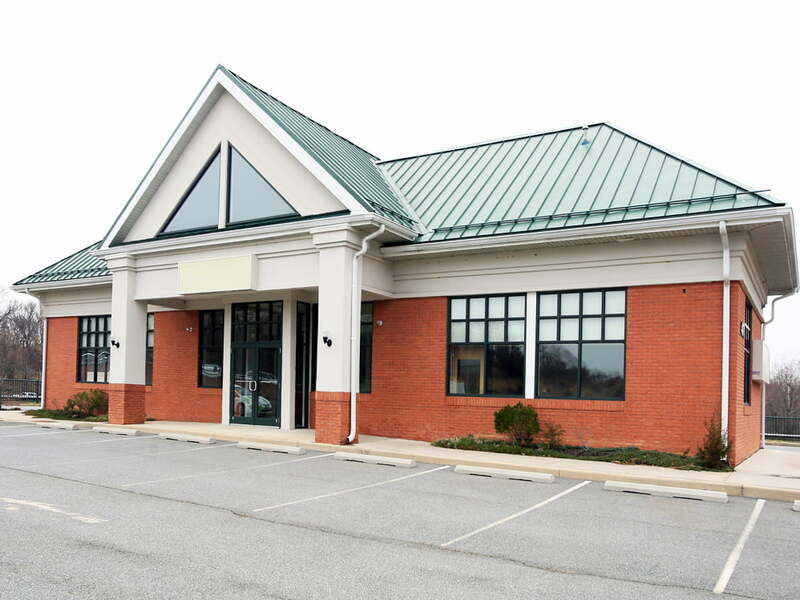 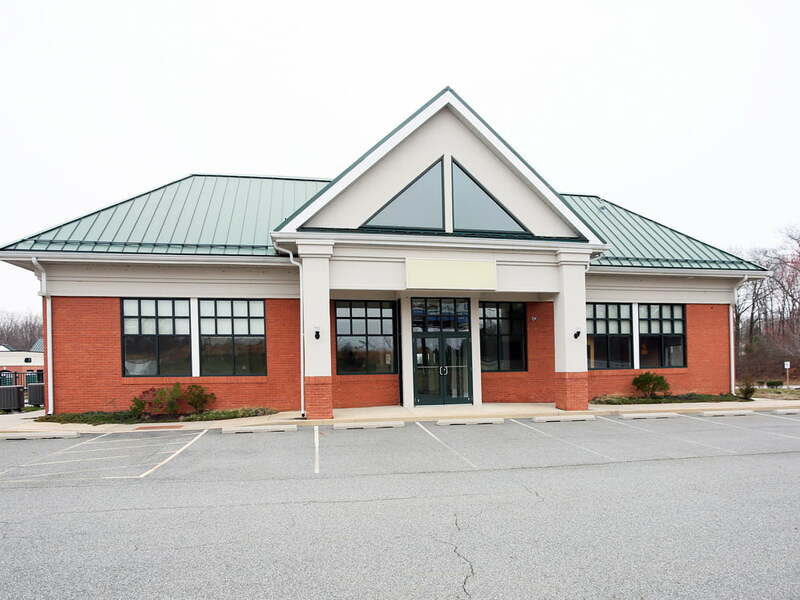 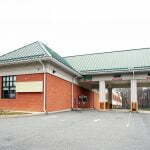 MacKenzie Commercial Real Estate is pleased to present a former bank branch for lease or sale, located at 4871 Pulaski Highway in Perryville, Maryland. 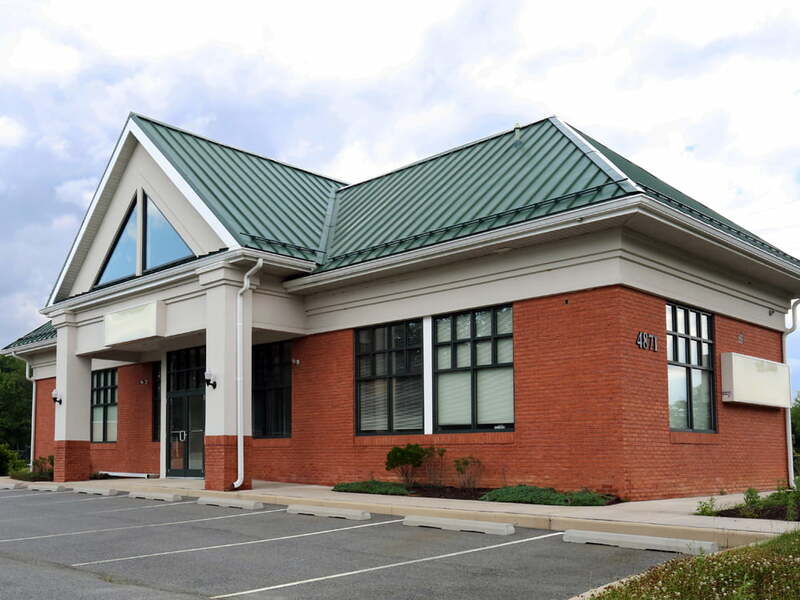 The 1,872 square foot building is located on a 0.44 acre lot, and includes three drive-thru lanes with great Pulaski Highway frontage. 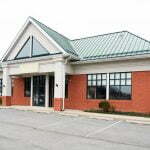 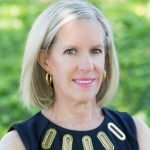 The building is in excellent condition and served by 20 parking spaces. 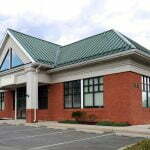 Please download our brochure, or contact us directly for further information.